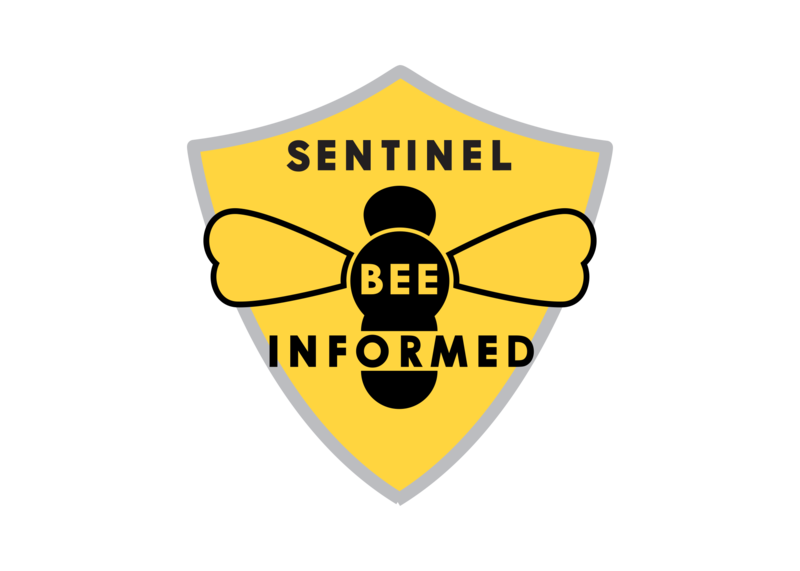 CATCH THE BUZZ – Using Medically Important Antimicrobials in Bees – Questions and Answers from the FDA. 1. Which medically important antimicrobials are FDA-approved for therapeutic use in bees? There are 11 applications approved by the FDA for use in bees. These applications contain one of three medically important antimicrobials – oxytetracycline, tylosin, or lincomycin. 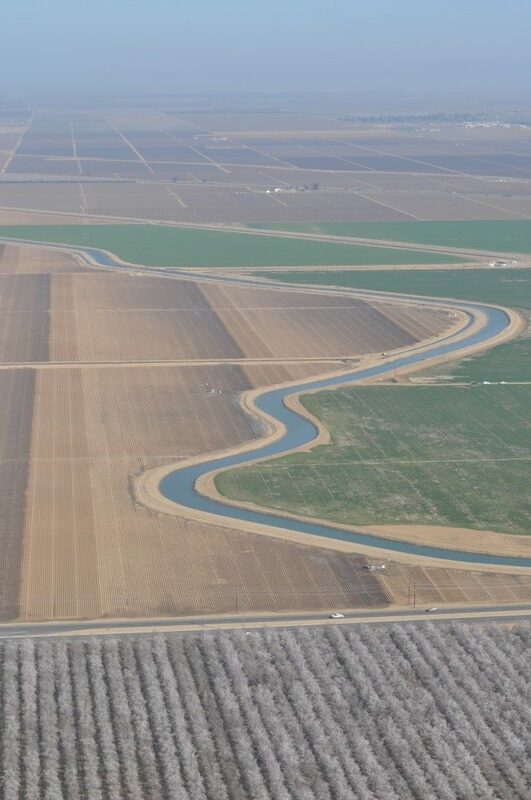 Note that other species also appear on the labels of these applications; for example, application N-008-804 also has cattle, swine, chickens, turkeys, sheep, and crustaceans in addition to bees on its label. The specific conditions of use and other information for each of these applications may be viewed by clicking the hyperlinks above or entering the application number at Animal Drugs @ FDA. 2. How can a beekeeper access these approved drug products? These drugs must be used by or on the order of a licensed veterinarian in the course of the veterinarian’s professional practice, either through a prescription (Rx) for a dosage form drug or a veterinary feed directive (VFD) for a drug used in or on feed. After a licensed veterinarian has diagnosed the condition and issued an appropriate Rx or VFD, the beekeeper can then work with a distributor of prescription drugs or a distributor of VFD medicated feed, or the beekeeper can manufacture his/her own feed in compliance with applicable regulations. Please note that the veterinarian issuing the Rx or VFD may also be able to provide assistance with facilitating access to the needed product. 3. What is the difference between a prescription and a VFD? Although both prescription (Rx) and VFD drugs include a statement limiting their use to “by or on the order of a licensed veterinarian,” Rx and VFD drugs are two distinct legal categories of new animal drugs. Animal drugs that require the oversight of a licensed veterinarian are categorized as Rx drugs, unless the drug is administered though feed. Animal drugs that are administered through feed and require the oversight of a licensed veterinarian are categorized as VFD drugs. 4. What is a Veterinary Feed Directive? A “veterinary feed directive” or VFD is a written (nonverbal) statement issued by a licensed veterinarian in the course of the veterinarian’s professional practice that orders the use of a VFD drug or combination VFD drug in or on an animal feed. This written statement authorizes the client (the owner of the animal or animals or other caretaker) to obtain and use animal feed bearing or containing a VFD drug or combination VFD drug (VFD feed) to treat the client’s animals only in accordance with the conditions for use approved, conditionally approved, or indexed by the FDA. A VFD may also be referred to as a VFD order (21 CFR 558.3(b)(7)). 5. What is required for a VFD to be “lawful”? To be lawful, a VFD must be issued and used in compliance with all applicable requirements in 21 CFR 558.6. These include the requirement that a VFD must be issued by a veterinarian licensed to practice veterinary medicine operating in the course of the veterinarian’s professional practice and in compliance with all applicable veterinary licensing and practice requirements, including issuing the VFD in the context of a veterinarian-client-patient relationship (VCPR) as defined by the state. If applicable VCPR requirements as defined by the state do not include the key elements of a valid VCPR as defined in the FDA’s regulations at 21 CFR 530.3(i), the veterinarian must issue the VFD in the context of a valid VCPR as defined in 21 CFR 530.3(i). (See 21 CFR 558.6(b)(1)). 6. What constitutes a valid veterinary-client-patient relationship (VCPR)? Does this vary from state to state? Under a valid VCPR, the veterinarian can diagnose the bees and provide a VFD. In addition, virtually all states require a VCPR for a licensed veterinarian to prescribe or dispense a prescription (Rx) drug. In addition, federal law requires a valid VCPR in order for a veterinarian to authorize the extralabel use of an Rx drug. The specific requirements of a valid VCPR can vary slightly between prescriptions and VFD orders, depending upon whether your state or the federal VCPR definition applies in a particular situation. In order for a veterinarian to write a lawful VFD, the veterinarian must issue the VFD in the context of a VCPR as defined by the state. However, if applicable VCPR requirements as defined by that state do not include the key elements of a valid VCPR as identified in FDA’s regulations at 21 CFR 530.3(i), the veterinarian must instead follow federal VCPR requirements and issue the VFD within the context of a valid VCPR as defined by FDA in 21 CFR 530.3(i). 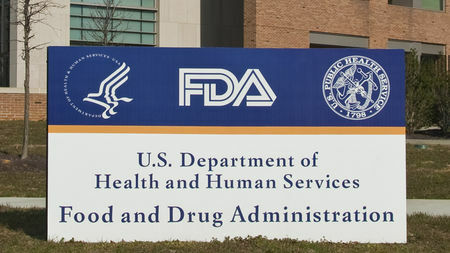 The FDA has considered states with VCPR definitions that at least address the concepts that the veterinarian (1) engage with the client to assume responsibility for making clinical judgments about patient health, (2) have sufficient knowledge of the patient by virtue of patient examination and/or visits to the facility where patient is managed, and (3) provide for any necessary follow-up evaluation or care to include the key elements of the federally-defined VCPR. In states where the veterinary practice requirements do not require that a VFD be issued within the context of a state-defined VCPR that includes the key elements of a valid VCPR as defined in federal regulations, the FDA is requiring that the VFD be issued within the context of a federally-defined valid VCPR as described at 21 CFR 530.3(i). The FDA has worked with state regulatory authorities to verify whether their state has VCPR requirements in place that apply to the issuance of a VFD and include the key elements of the federally-defined VCPR. The FDA has compiled a list of states that require a VCPR that includes the key elements of the Federally-defined VCPR in order for a veterinarian to issue a VFD. This list is provided online here: Does the State or Federal VCPR Definition Apply to a Lawful VFD in my State? The FDA will update this site periodically as we receive and verify information from states about changes to their VCPR definition or its applicability. Please contact your relevant state authority, such as the Board of Pharmacy, Board of Veterinary Medicine, or other agency regarding regulations that apply to the dispensing of prescription drugs in your state. 7. How long must prescriptions or VFDs be kept and who must keep them? As noted above, Rx requirements may vary from state to state. To see which recordkeeping requirements apply to you, please contact your relevant state authority, such as the Board of Pharmacy, Board of Veterinary Medicine, or other agency. All involved parties (veterinarian, client, and distributor) must retain a copy of the VFD for 2 years. The veterinarian is required to keep the VFD in its original format. The distributor and client copies may be kept as an electronic copy or hardcopy. 8. What information is available on the FDA’s website that may be helpful to beekeepers or veterinarians providing services to beekeepers? 9. What other sources of information are available to beekeepers? 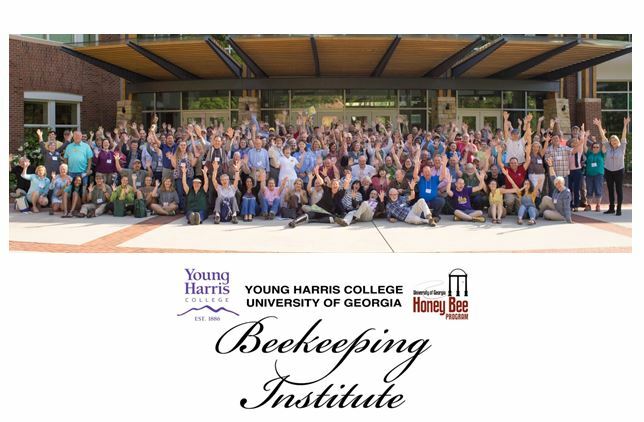 Other sources of information useful to beekeepers may include relevant state authorities such as your State Apiarist, Board of Agriculture, Board of Pharmacy, Board of Veterinary Medicine, or other state agencies. These organizations may have additional information regarding regulations that apply to beekeeping or to the dispensing of Rx drugs or distribution of VFD medicated feed in your state. 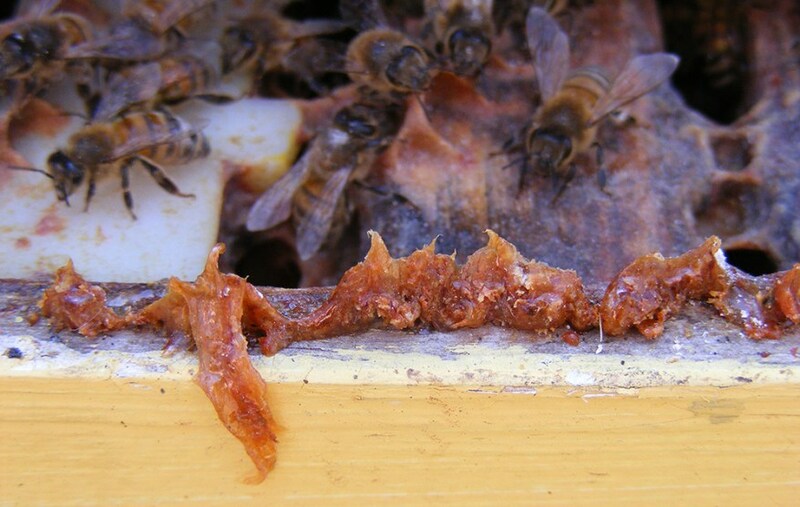 Previous articleCATCH THE BUZZ – USDA Appoints New Members to National Honey Board. 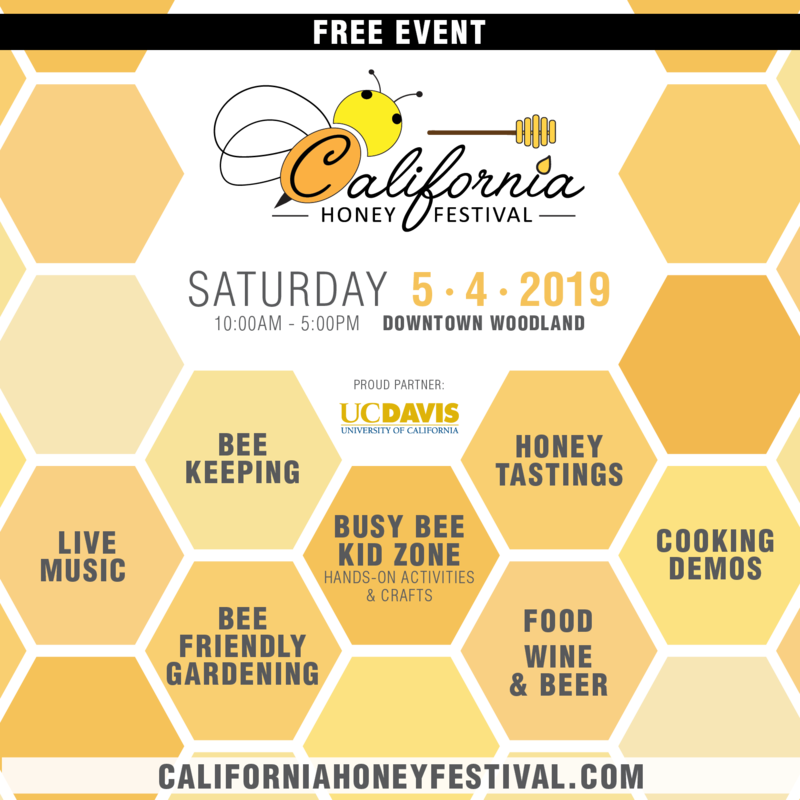 Next articleCATCH THE BUZZ – Honey Bee Health Coalition Congratulates Winners of Nutrition Competition.